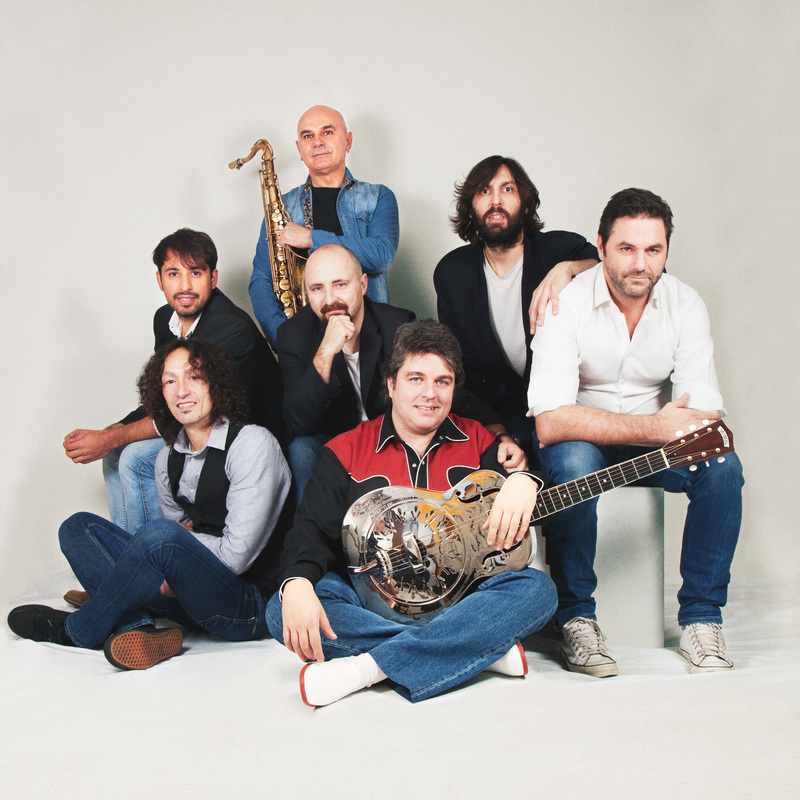 REAL STRAITS is composed of seven virtuous performers, internationally renowned, and united to pay an unforgettable tribute to one of the most relevant bands in the history of music: DIRE STRAITS. 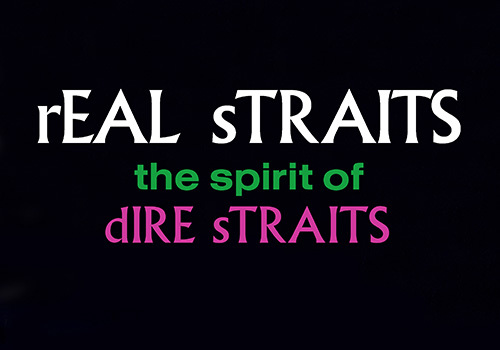 In REAL STRAITS, Mark Knopfler’s role is assumed by the guitarist Ángel Miguel, accompanied by the also guitarist Dany León, keyboard players Sam Rodríguez and Fernando Chacón, drummer Alejandro Blanco, bass player Antón Ceballos and saxofonist Juan Flores. A good part of these musicians are or have been members of international bands like Ilegales, Willie Nile, Elliot Murphy or Avalanch, among others. Through their spectacular live performances, they recreate the everlasting songs by Dire Straits, which amaze and move the British band’s most faithful fans. During the last years, they have brought their “Brothers in Arms 1985-1986” 30th Anniversary Tour to thousands of people in Spain, being absolutely successful in every city they visited and sold out in many occasions. Since 2017, due to the 40th Anniversary of the band’s foundation, they’re embarking on the most important adventure of their careers: THE REAL STORY OF DIRE STRAITS. It’s about an historic journey through the eternal music, showing each era and each album along with an exciting and unique proposal. Through this journey, the audience will relive, note by note, song by song, the original soundtrack of their lives. The spectacular and moving live performances, the collection of guitars, identical to the ones of Knopfler, played masterfully by Ángel Miguel, and a flawless musical path, make out of this tribute full of passion, nostalgia and rock & roll, an essential and unforgettable event.